LOUISVILLE, KY (WAVE) - A victim shot to death at an Okolona apartment Wednesday has been identified as a teenage mother. 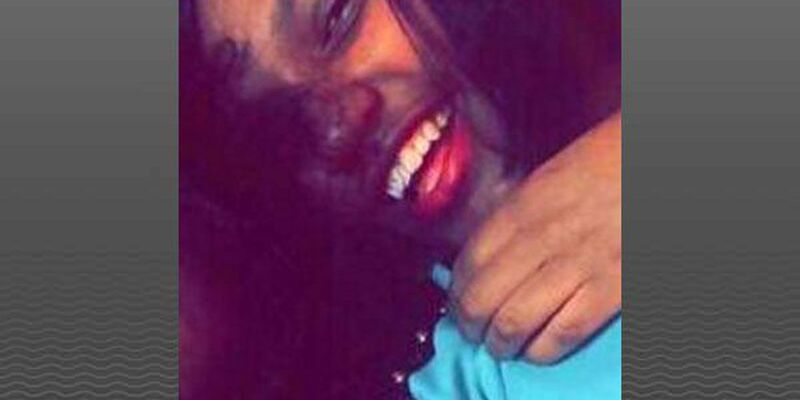 The Jefferson County Coroner's Office said 18-year-old Trayona McDowell died of multiple gunshot wounds. Family friend and community activist Christopher 2X said McDowell is survived by a 9-month-old daughter. Two juveniles have been arrested in the case. Louisville Metro Police spokesperson Dwight Mitchell said both juveniles will be charged with murder. McDowell was found dead about 9 a.m. Wednesday at Cumberland Apartments in the 7400 block of Egypt Lane off Preston Highway near Jefferson Mall. McDowell's grandfather Brian Tucker said her family is devastated. "She was nice girl," Tucker said, "She had a little baby and loved her baby and worked." Her 9-month-old girl named is named Legacy. Her family said McDowell was expecting another child. Tucker said McDowell's death is the second one his family has suffered this year. "I just went through this with my daughter, no more than 3 or 4 months ago," Tucker said, "and now this." He said his daughter, Leontynae Wade, was shot and killed on West Whitney Avenue in January. "I'd never thought I'd be around to bury my daughter," Tucker said, "I can't take another one." Community activist Christopher 2X said the growing number of juveniles involved in violent crime is a public health crisis. So far, six juveniles have been arrested for homicide this year. "They have actually accepted a mindset, that justifies a shooting, a homicide as a way of life," 2X said. Police said the suspects are 16-year-old males. Their names have not been released since they are juveniles. The possible motive for the shooting has not be released.